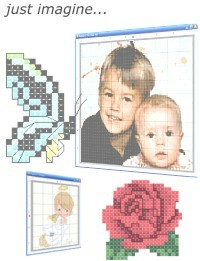 If you can picture it, You can stitch it! can create is your own imagination! 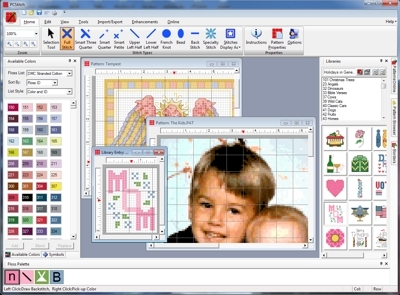 The Ultimate Cross-Stitch Design Software!